The Study Abroad Office has opened new programs in the Czech Republic and Germany. The office, located at 629 Colfax St., plans to start a program in Rwanda this fall. Northwestern’s Study Abroad Office has added new options in the Czech Republic and Germany with a potential program in Rwanda beginning in fall 2015. The changes follow last year’s overhaul of academic requirements for study abroad applicants. The two new Czech Republic programs are set to replace a previous program — the Collegium Hieronymi Pragensis — which the office felt was no longer serving students’ needs, said William Anthony, director of the Study Abroad Office. One of the new Prague programs is hosted by the Council on International Educational Exchange, which Anthony called “major players in study abroad.” Students will be able to take courses in journalism, film and European studies, among other subjects. The other is an intense film program hosted by the Prague Film School where students can write, act, direct, edit and shoot films. The Rwanda program, which hasn’t yet been officially added to the office’s program options, is anticipated to start in Fall Quarter 2015 and will be co-hosted with the School for International Training. Anthony said NU staff are currently reviewing the program, which would include courses on the Rwandan genocide and its aftermath. The new program in Germany, co-hosted with the University of Bonn, will give students the opportunity to gain substantial experience with the German language over a 10-month period. 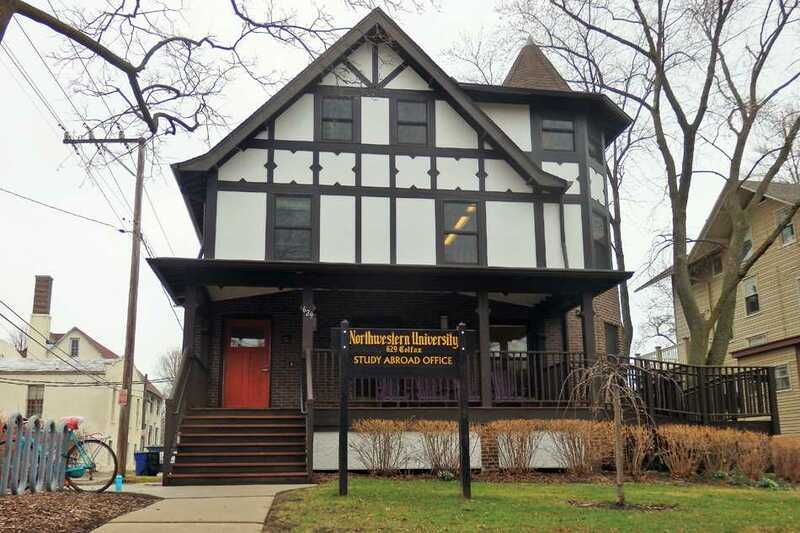 Students will take German on campus during the fall and winter and then go to Germany for Spring and Summer quarters, said Anthony, a former German language professor. The Study Abroad Office recently closed its program in Cameroon because of security and health concerns. Last year, in an effort to allow more NU students to study abroad, Anthony’s office reduced the required GPA to at least a 2.5 from a 3.0 for programs managed by the University’s study abroad committee. The office also changed the language requirements for applicants. In the past, students were required to take at least a full year of the language of the country in which they wanted to study. Now students only need to take one quarter of the language, which they are able to do at NU or abroad, Anthony said, using Japanese as an example. Anthony said he hopes this policy change will encourage students to not only consider “those English speaking programs they might have gone to in the past,” but instead try a new language and culture. Quentin Heilbroner, a Weinberg junior who studied abroad in Spain in 2013, said the definition of language proficiency varies, but that students should be familiar with the language before going abroad. Heilbroner — who will be studying abroad in Brazil next fall — said that he has taken Portuguese courses at NU, but will continue taking Portuguese in Brazil. “I don’t think students should be required to be fluent, but I do think that students should study in Evanston before going somewhere else,” he said.